Any Chrysler Nerds in the House? I Have a Question. While most special editions I understand, this one I just can’t wrap my head around. Most of these Chryslers that wear the Signature Series badge seem like base models at most, nothing interesting about the paint or packaging at all. 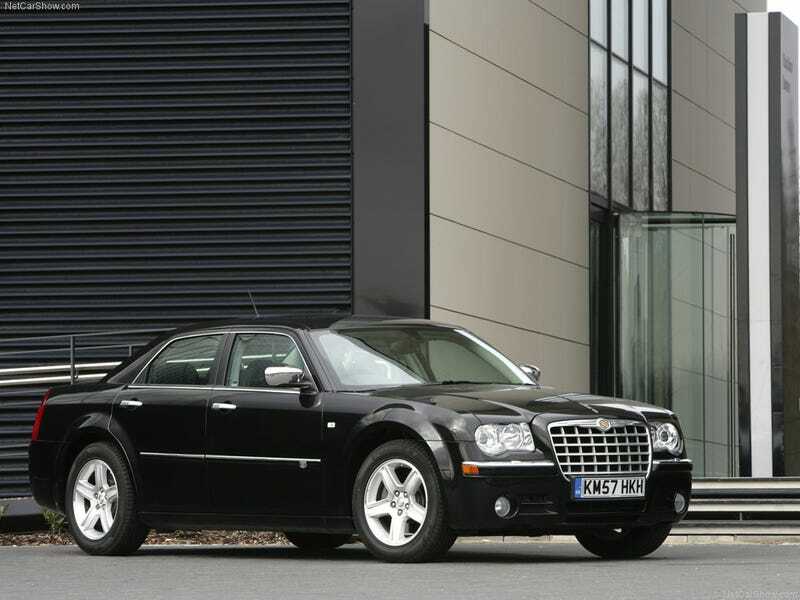 Does anyone know what the Chrysler Signature Series is all about? Is there more to them than meets the eye?